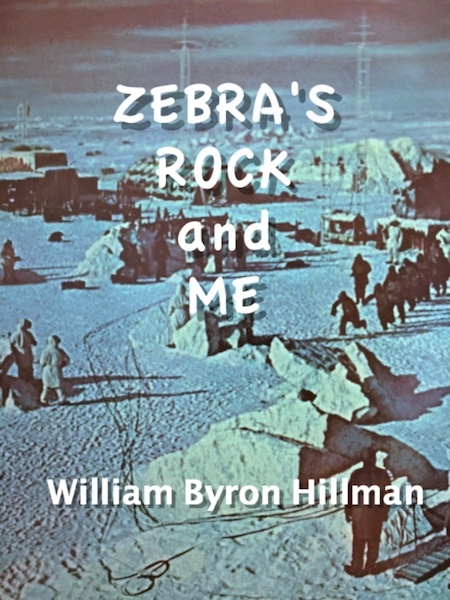 The epic film ICE STATION ZEBRA started my career. As a very young actor working for the first time in a big budget studio film, I was cast as Rock Hudson's sidekick. The original role was to bring a comedy spirit into a very serious subject matter. After working 19 weeks on the old MGM Studio lot, I came away with filmmaking knowledge you couldn't buy in any college or film school. Waiting in-between scenes, I roamed into the editing bay and watched Ferris Webster cut the film, drove the director John Sturges crazy looking over his shoulder and pestered the Producer John Calley until he gave me a production job to go along with my acting role. Working with Rock Hudson, Ernie Borgnine, Jim Brown, Patrick McGoohan, Tony Bill, Lloyd Nolan and for a brief moment with Lawrence Harvey I gained a lifetime of knowledge in five short months. Zebra's Rock and Me and just a snippet of the experience, from the long casting call, the interview, getting the job and then the learning process and a break that started a career.